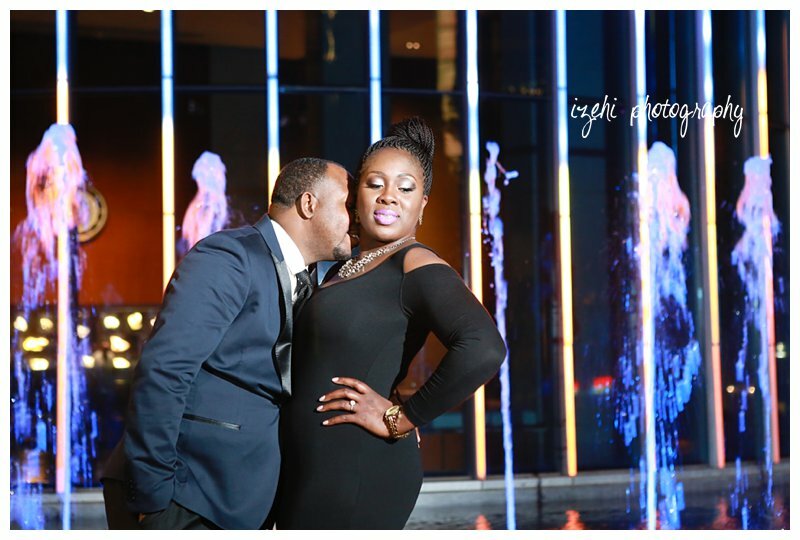 Earlier in the year, Shola planned and executed an epic surprise proposal to Esther in Klyde Warren Park, so it was important to shoot in a place that held wonderful memories for them. 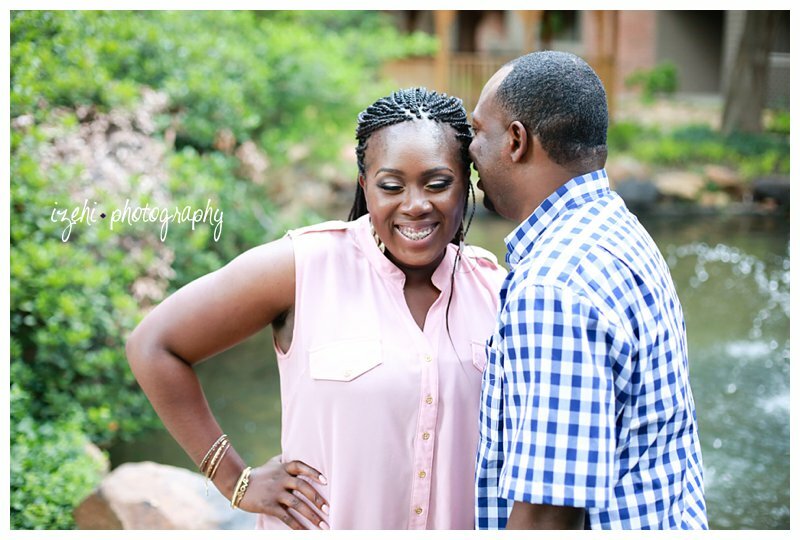 As we moved from day to dusk, Esther and Shola's contagious smiles and laughter made photographing their shared joy a mutual delight. 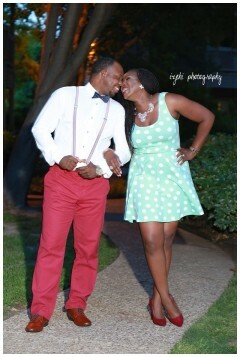 I am looking forward to their big day this weekend!